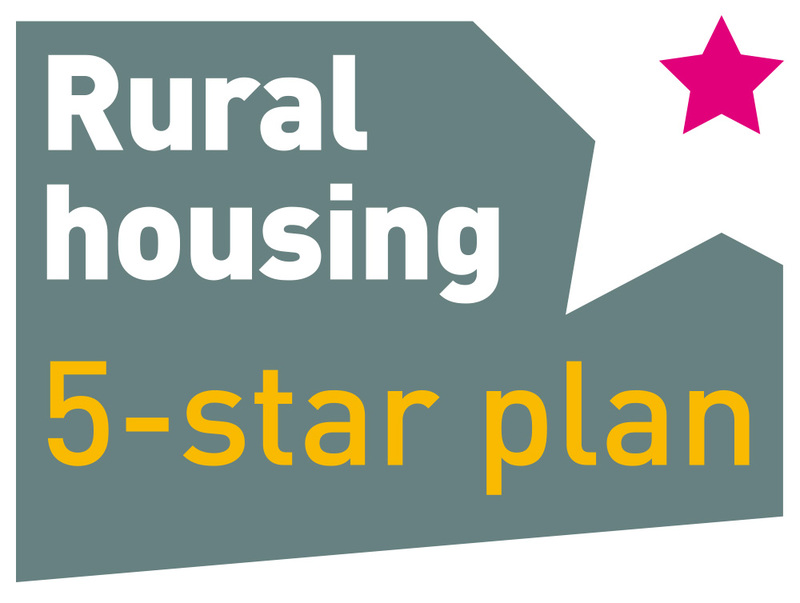 We have developed a 5-star plan for rural housing in consultation with housing associations. We consulted with members on the plan at the 'Rural on the Road' events and the feedback was very positive. The plan was officially launched at the Rural Housing Conference during Rural Housing Week in July 2017. Email us now to pledge your support for the plan. For organisations and boards wishing to learn more, we have produced a brief document about the 5-star plan and each of its points. We would like all rural members to support the plan by emailing us. We have produced a 5-star plan badge which you can display to show your support once you have signed up.